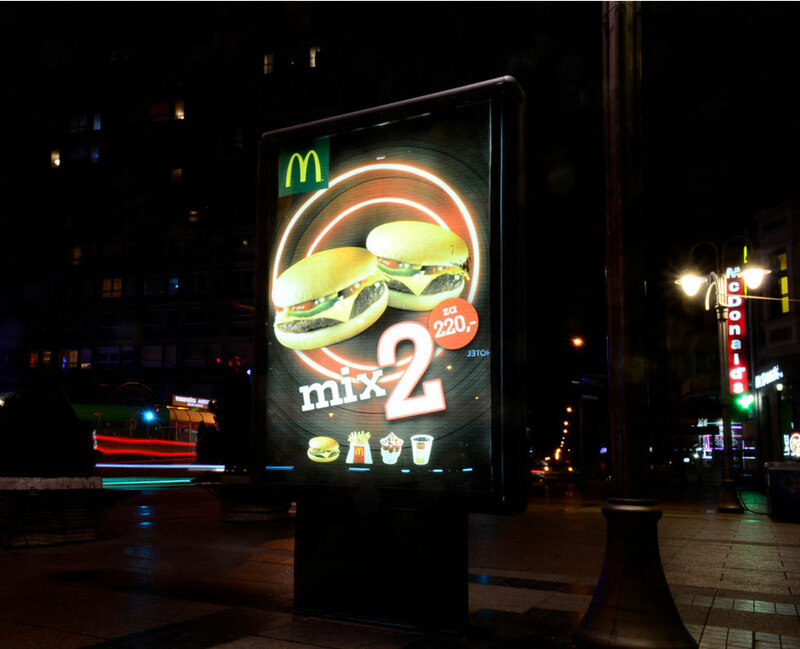 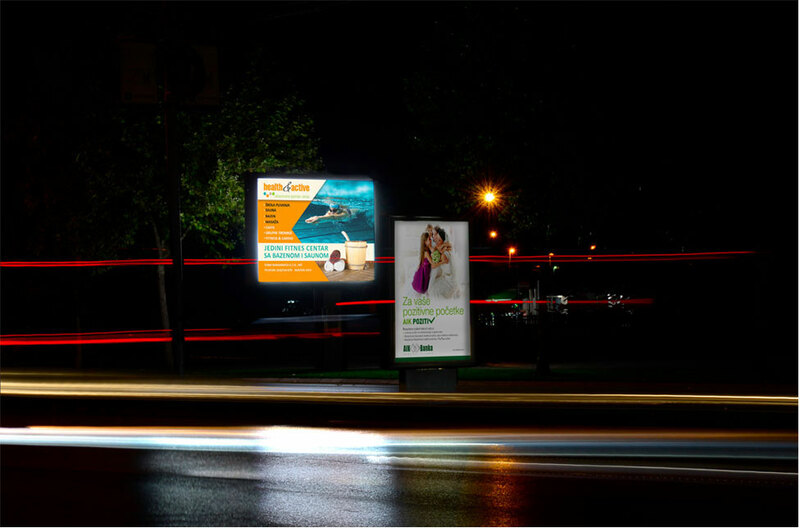 OOH (out of home) or outdoor advertising is one of the fields in our service portfolio. 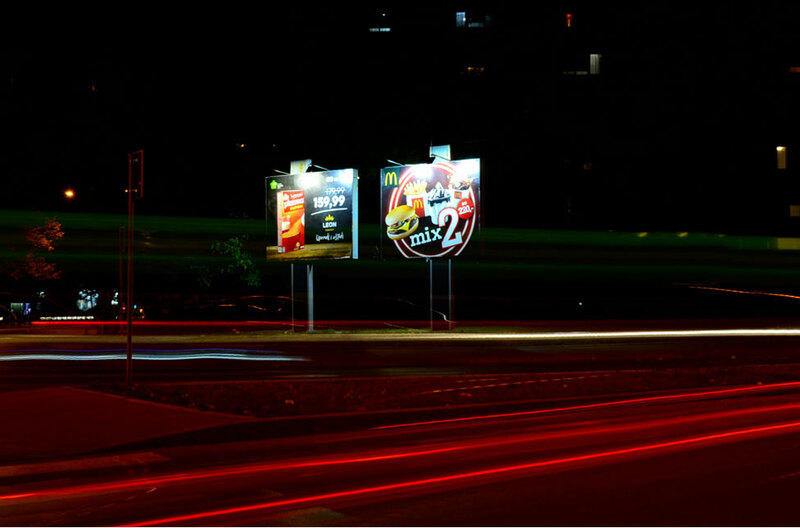 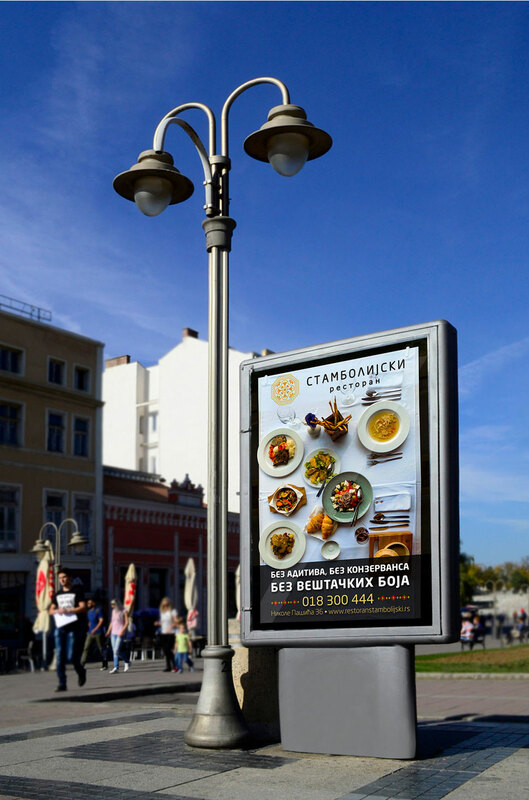 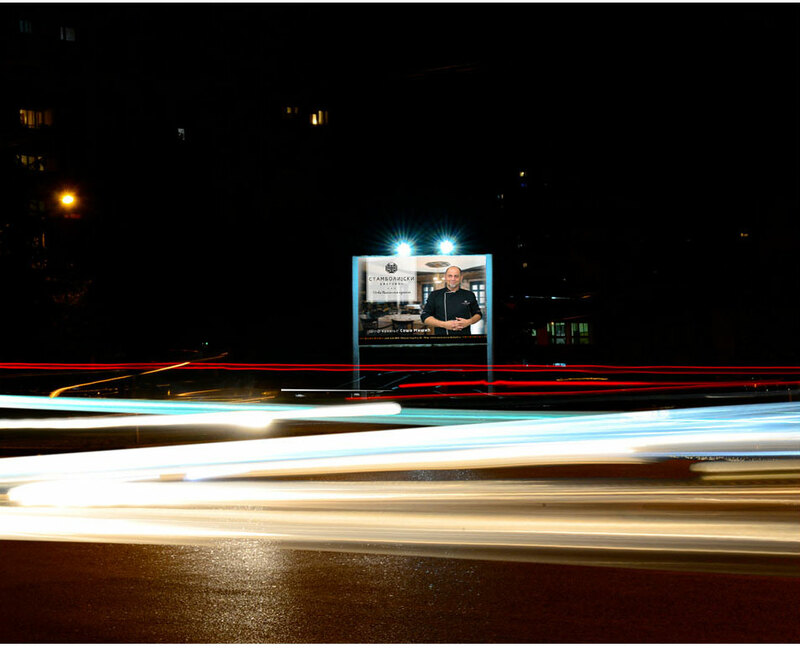 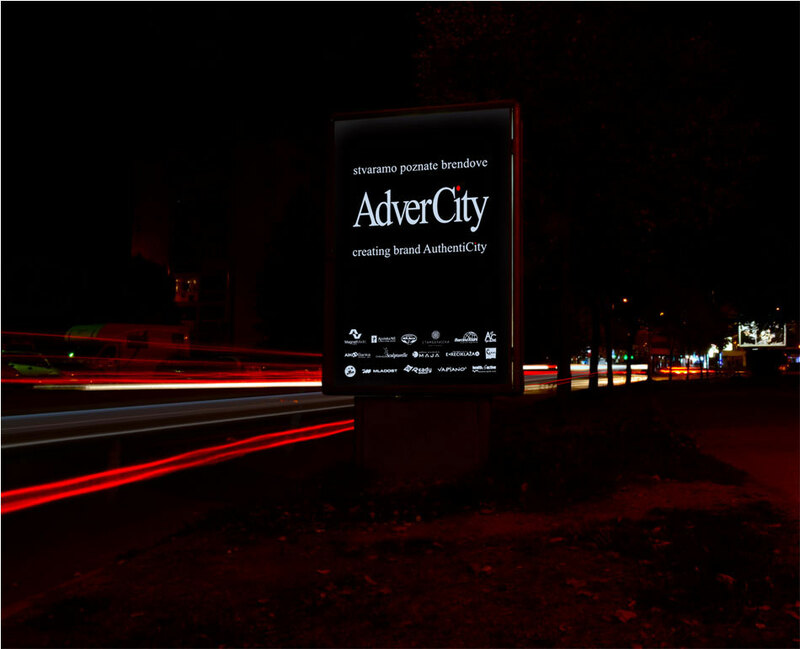 We own a network of advertising boards such as a billboard, a city light and a megaboard, distributed in several cities of Serbia, of which Niš as the headquarters of the agency is also the largest by the number of our clients. 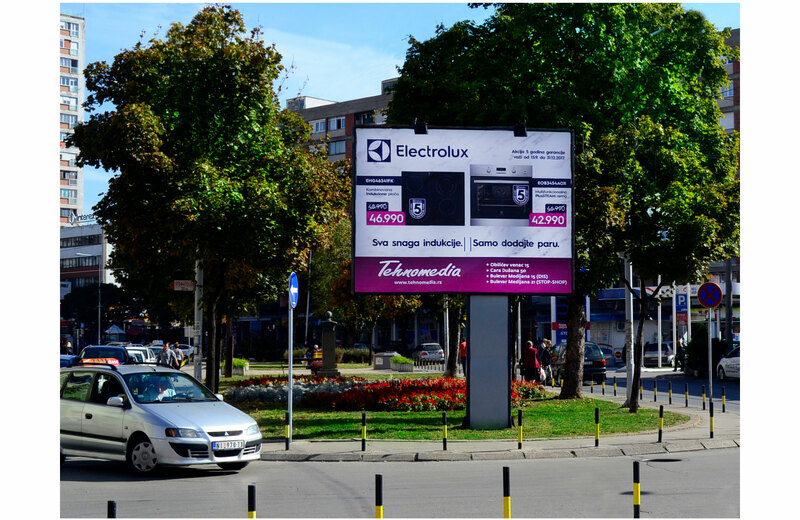 Through partner outdoor providers we cover cities where we do not have our own network, so that we provide our clients with the implementation of advertising campaigns at the national level, evenly covering all larger cities in the country. 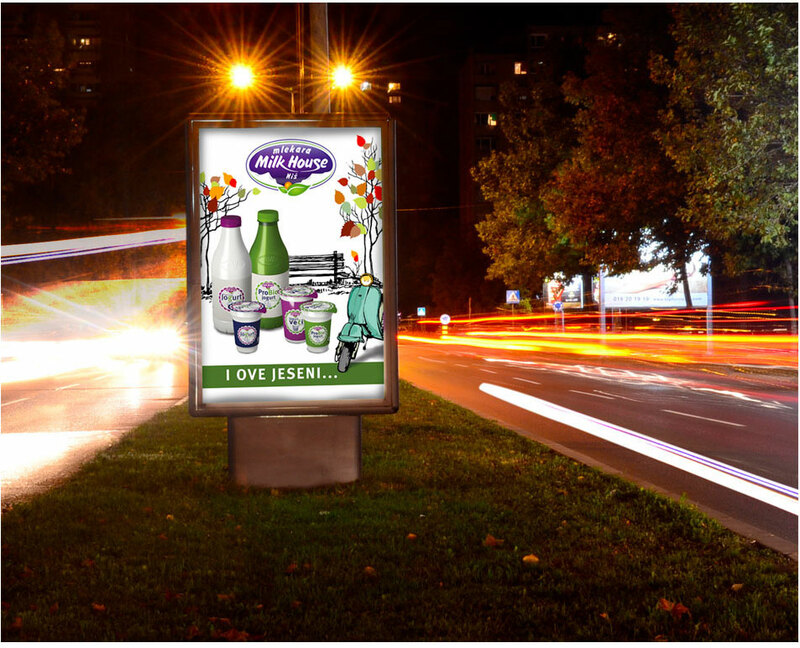 We do business with the system: Media plan with photos and location descriptions > Preliminary design and design of the poster if you do not have one already > Poster printing and installation > Delivering photo reports > Campaign monitoring (posters, light, panel cleanliness).